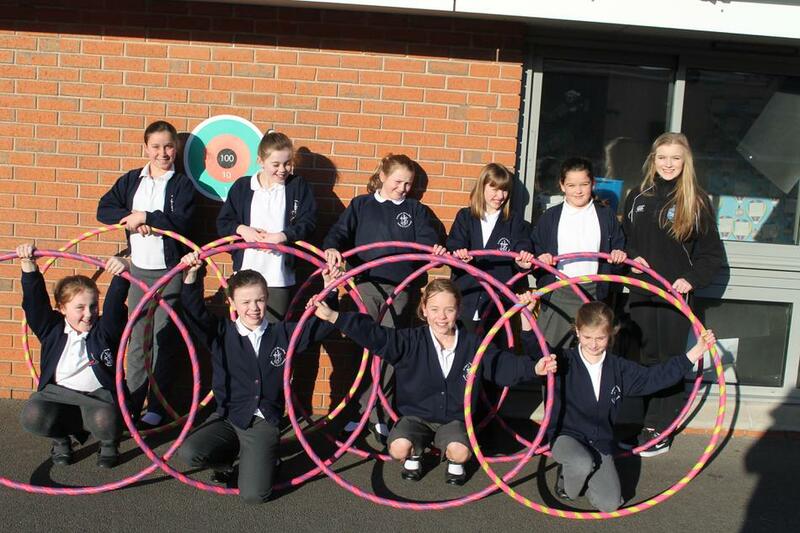 Hula Hoop Club runs before school several times a week. This early morning club is led by Mrs Davis, our school Family Adviser. Key Stage 2 children have the chance to sign up for a term. Every child learns to hula and throughout the sessions can develop their skills. Hula hooping was invented in 1958 and is classed as a total body workout that not only tones your muscles but also improves joint flexibility and balance. It is suitable for boys and girls and we periodically run parent hula clubs too! We use large weighted hoops that are easier to learn with and control. 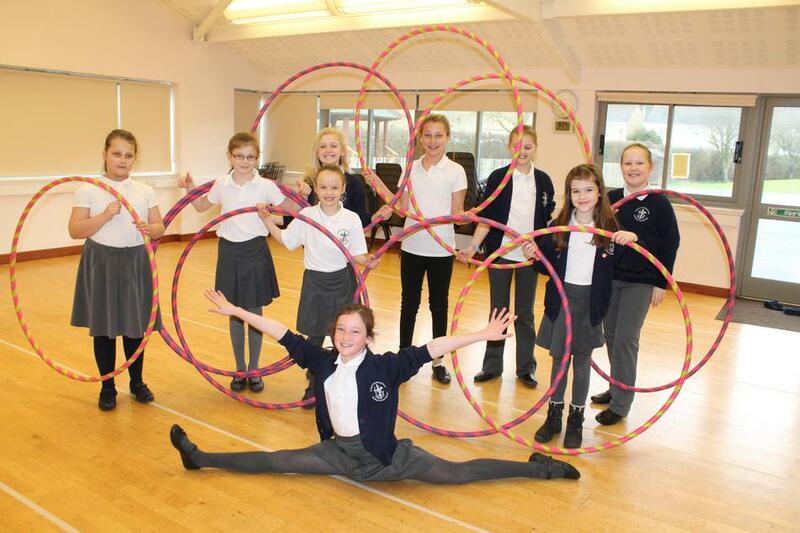 The heavier hoops help pupils maintain the hooping rotation for longer periods of time. 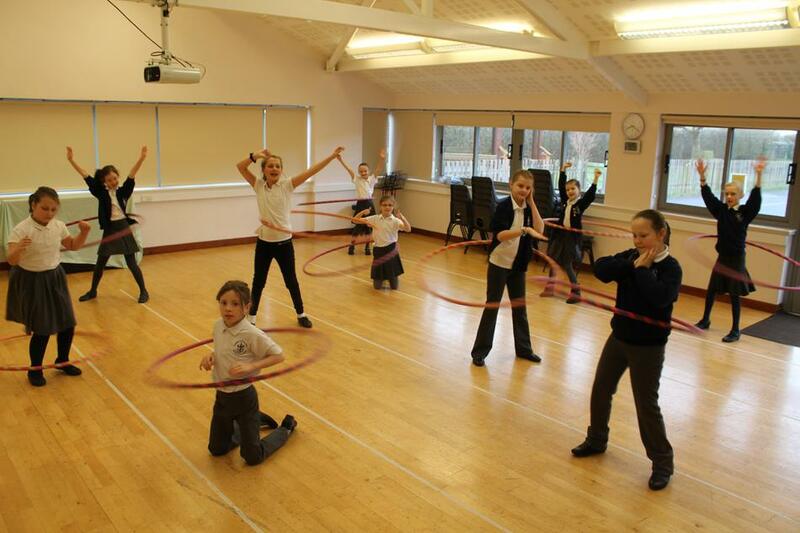 Many children find hooping relaxing as it is so rhythmic and they can play their favourite music at the same time. 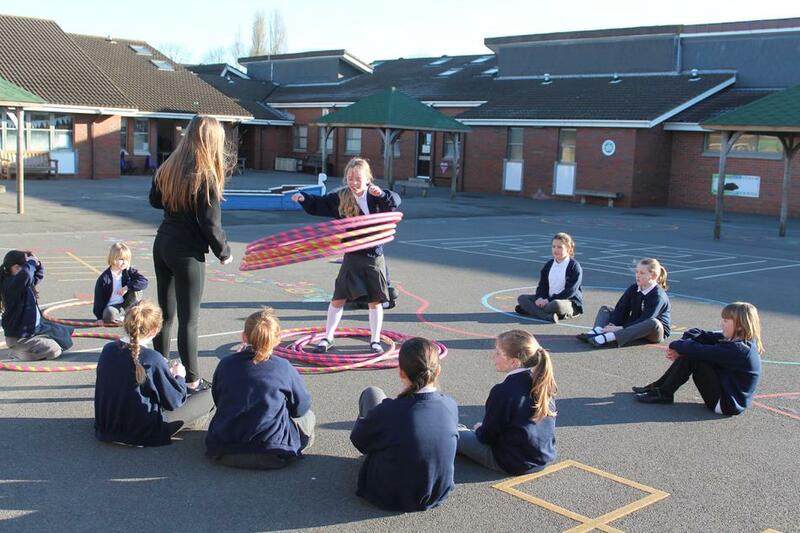 The children have lots of fun and really enjoy hula hoop club. The majority of them become very proficient within a short time. 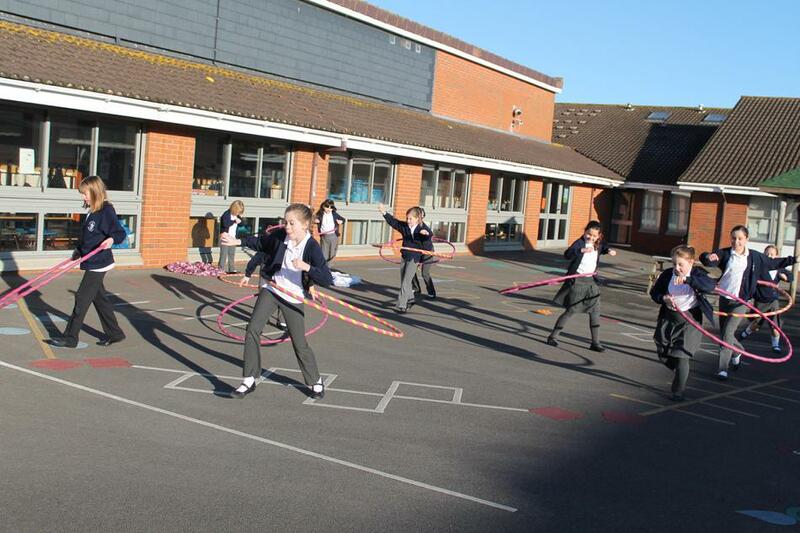 By the end of the term, most pupils can meet the challenge of hooping for 25minutes without stopping. It is also a great way to start the morning off and be alert and ready for a day of learning!